13. What is Narrative Preaching? Chrysostom Institute of Homiletic was founded while dreaming and envisioning a revolutionary renewal of the ministry of preaching all over the world. 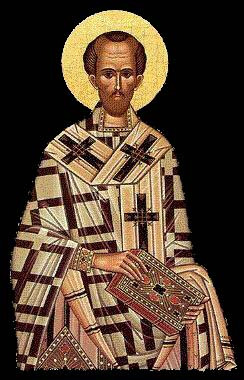 Proclaiming the truth, justice, and mercy of God without fear; rather with courage, just as Chrysostom did long time ago. Chrysostom Institute of Homiletic exists to give birth to another contemporary Chrysostoms by nurturing and commissioning them to transform the world by the truth. Chrysostom Institute of Homiletic was founded to provide desperate help to preachers. Although preaching is the most important ministry, it has been the least taught, studied, and researched. Chrysostom Institute does research, translation, and publishing of scholarly homiletic resource; it also teaches preaching through intensive seminars online. The Institute offers online preaching consultant to preachers. The Institute has three language staffs, who can work cross-culturally among different continents. Furthermore, the Institute helps the third world preachers who cannot obtain enough homiletic training, which often is offered by intensive homiletic seminars. It also encourages local preachers to organize feedback groups among preachers centered on lectionary. 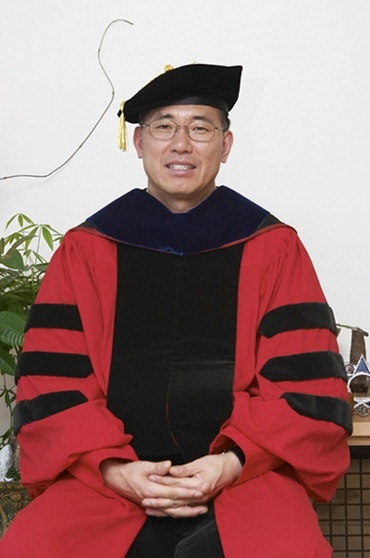 Finally, the Institute envisions founding College of Preachers in Korea and other countries that do not yet have College of Preachers for continuation of education for preachers. Challenging such serious problem in the preaching ministry gave birth to a world which envisioned transformation of preachers to be progressive Biblical preachers with justice, mercy, forgiveness, the love of the cross, and the fire of the Spirit. We invite you to join this awesome ministry with your prayers!